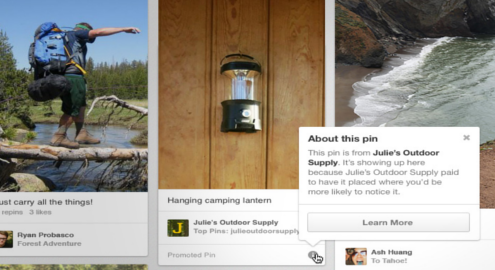 Pinterest started testing their paid ads, also known as Promoted Pins, back in October 2013. The popular content curation platform still hasn’t put their ads up for sale yet, but a Ad Age reports that the company is asking for spending commitments from $1M to $2M, and $30-40 per impression (CPM). 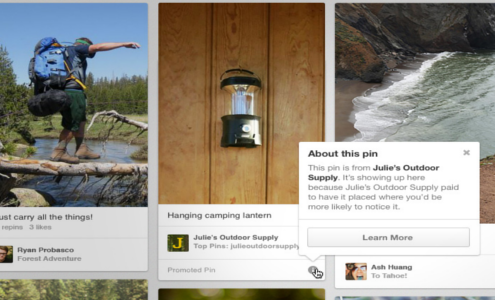 It’s good to see that Pinterest is still keeping their paid ads in line with the four characteristics of promotional pins that CEO Ben Silbermann listed in October: Tasteful, Transparent, Relevant, and Improved based on [user] feedback. 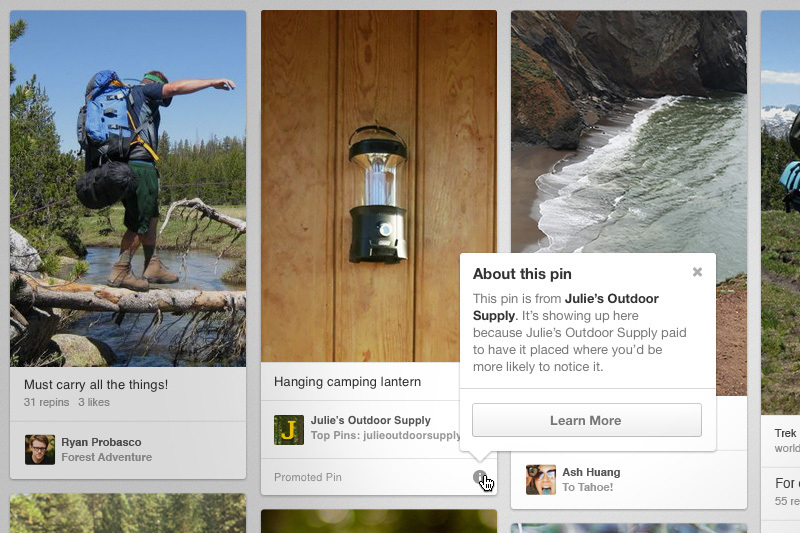 A select number of advertisers have been testing Promoted Pins to date, including Four Seasons, and Wayfair. Wayfair CEO Niraj Shah said they found that visitors from Pinterest are 20% more valuable than their average visitors in terms of revenue. Pinterest claimed that Four Seasons’ promoted pin for a $70,000 hotel package with a private jet trip to Bora Bora was repined more than 9,000 times, and they received 500 requests for a brochure. Other advertisers that tested promoted pins include Unilever’s TRESemmé and Hellmann’s brands. The Wall Street Journal reports these brands, along with Wayfair and Four Seasons, are pleased with the results, but none of them have commented on whether or not they would continue advertising on Pinterest.